Whether you’re a first-time home buyer or it’s just been a few years since you last looked into home financing, this infographic is for you! 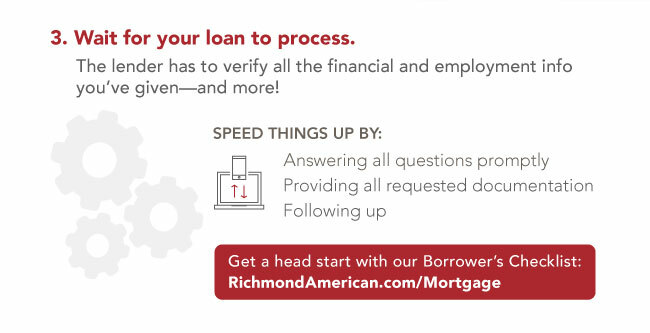 It gives a very simple overview of the mortgage process from start to finish and, if you want to dive deeper, a link to get our Mortgage Quick-reference Guide. 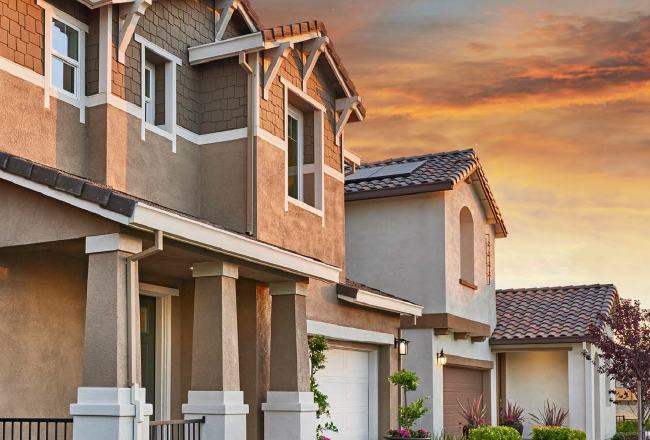 Knowing what to expect—the steps involved, the questions you’ll be asked, the documentation you’ll need to provide—will help you plan ahead and stay on track for a smooth closing. Applying for a Mortgage Soon? 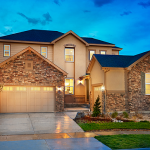 What Are House Hunters Looking for in 2016?